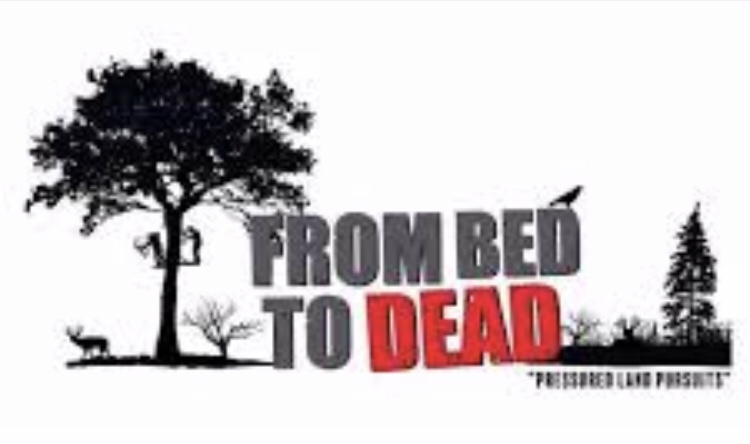 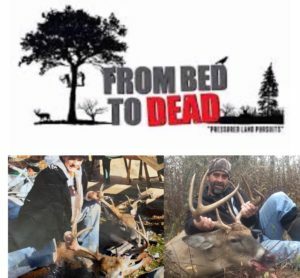 This week Adam sits down and talks with Jason Campbell and Leon Lawrence of From Bed to Dead. 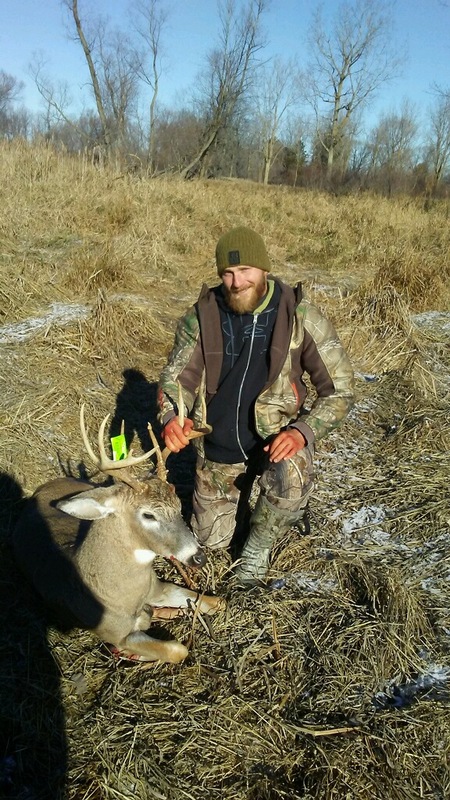 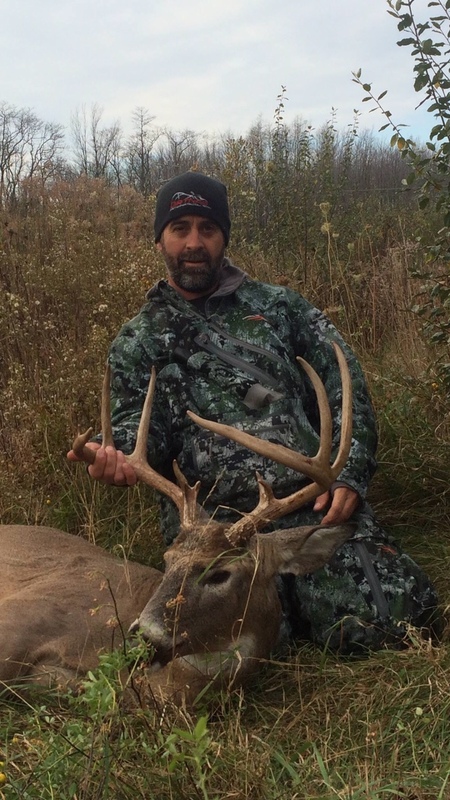 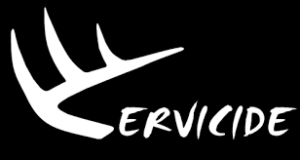 Jason and Leon are some very accomplished, high level public land hunters who are able to consistently kill high caliber deer no matter where they hunt, including their highly pressured home state of Michigan. 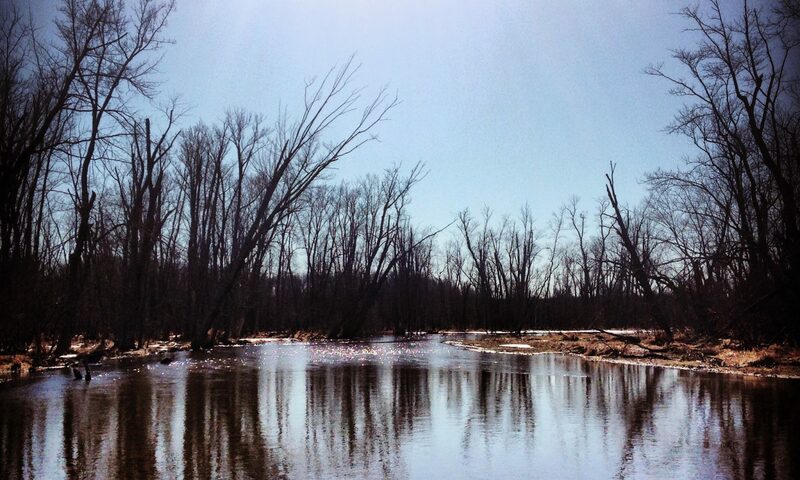 We asked Jason and Leon to take a step back and discuss how they approach a new property from the perspective of a brand new hunter or someone new to public land.